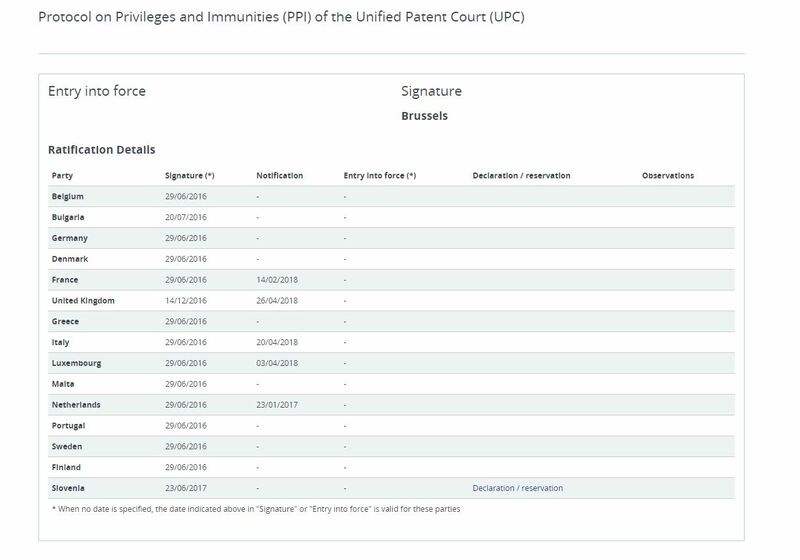 During the first quarter of 2018 four countries (France, Luxembourg, Italy, UK) ratified the Protocol on Privileges and Immunities. This means that there is now a total of five ratifying countries. These guaranties will apply uniformely to all participating member states . 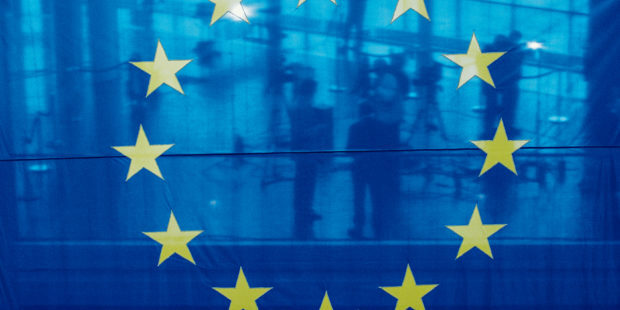 However, according to article 18, the Protocol will come into effect “30 days after the date on which the last of the four state parties – France, Germany, Luxemburg and the United Kingdom – has deposited its instrument of ratification“. Germany’s ratification will thus trigger its entry into force -as well as the entry into force of the UPC.